Translated, Aliso Viejo CA includes the Spanish word for old, “Viejo.” With that in mind, it may seem that this is an older city but in fact it was just developed in the 1980s. As a planned community, it was created with new residents in mind. For example, the developers wanted to ensure that residents would have a short commute. As a result, they built a business park as part of the community. 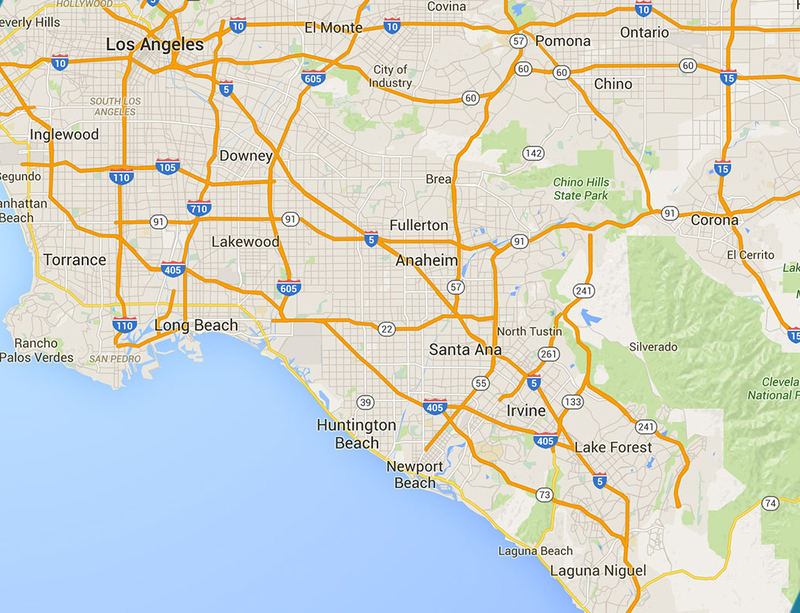 Now, most residents of Aliso Viejo, live within a mile of the business park. Protect your concrete from future wear and tear by choosing concrete sealing in Aliso Viejo CA. Create a unique concrete surface by choosing concrete staining in Aliso Viejo CA. Get the most from your exterior concrete surface by working with Fuller Concrete Staining. We have decades of experience helping our clients maintain and care for their concrete surfaces.